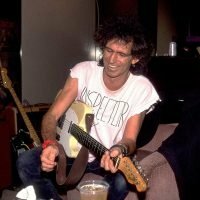 Rolling Stones guitarist Keith Richards said working with X-Pensive Winos, a band he formed after Mick Jagger decided to go solo in the 80’s, created the opportunity for him to appreciate Jagger more. Richards released two albums – Talk Is Cheap and Main Offender – with X-Pensive Winos. 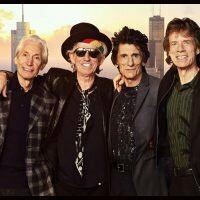 “What I was happy about was that I could step out of the Stones and just as easily step back in,” Richards said in a new interview with Rolling Stone. “But I learned a lot about being a frontman. 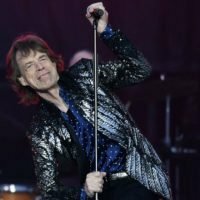 I appreciated it a lot more – Mick’s angle on things – onstage especially. It widened my perspective of what everybody has to do in a band. It gave me more respect for the frontman,” he added. “You realize that you’re it all the time; you don’t stop. 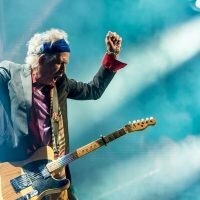 With the Stones, I’m in a beautiful position of being able to go forward whenever I feel like it, or just hunker down with the band and the groove. I have choices. The frontman has no choice,” Richards continued.